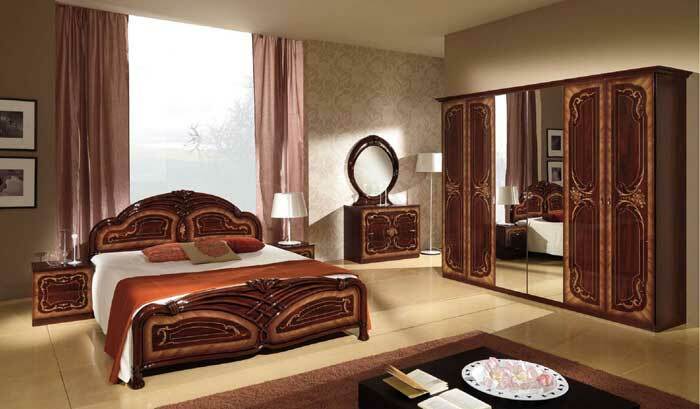 A marvelous set of antique bedroom furniture is what your bedroom needs to look stunning! 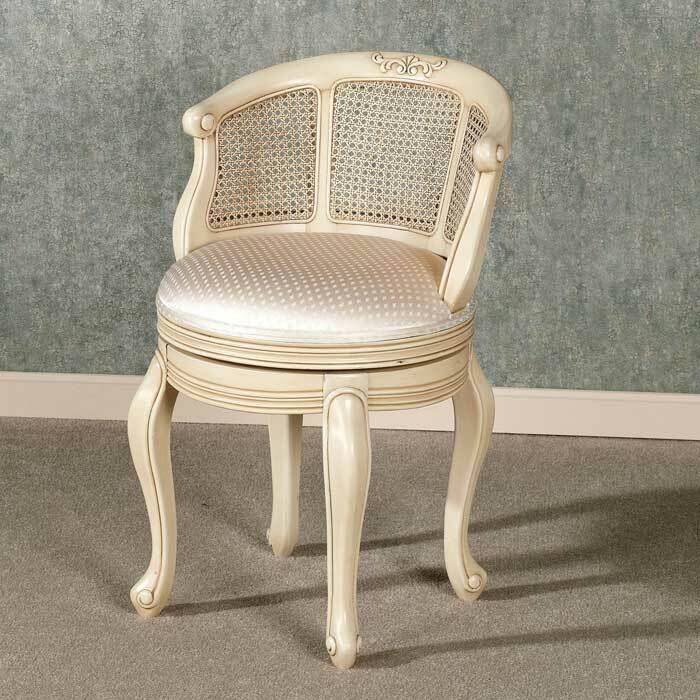 Furniture in antique style is timely actual and highly appreciated. 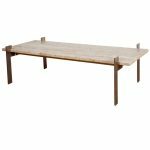 Definitely, real antique pieces are quite expensive, yet there are also plentiful more affordable furniture models designed in antique-inspired style. 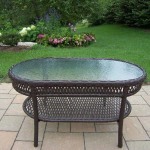 As a rule, these pieces are made of either hardwood or durable metals. 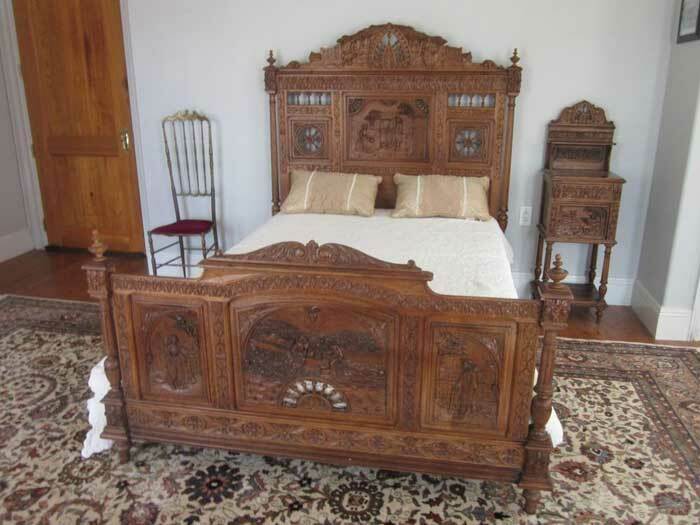 In all cases, they feature intricate carvings and a special feel typical to only antique bedroom furniture. 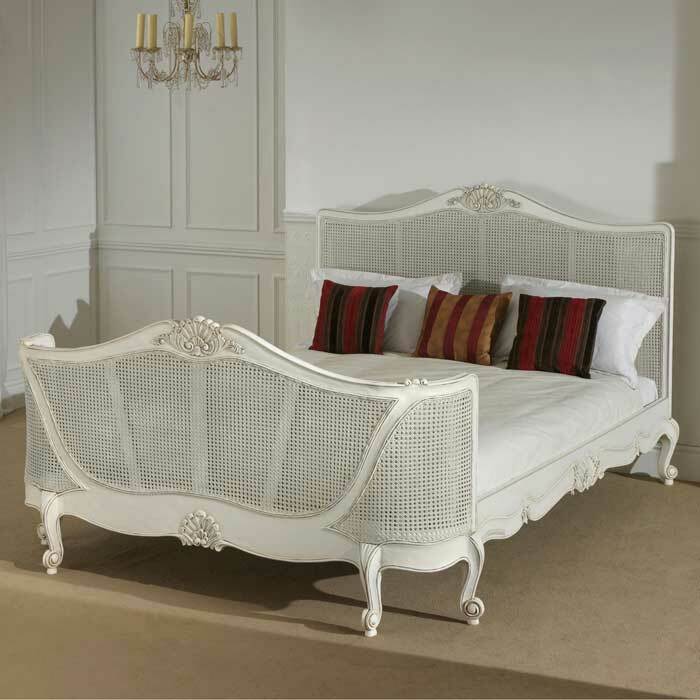 At the popular Harp Gallery one can come across simply fascinating bedroom furniture pieces in antique style. 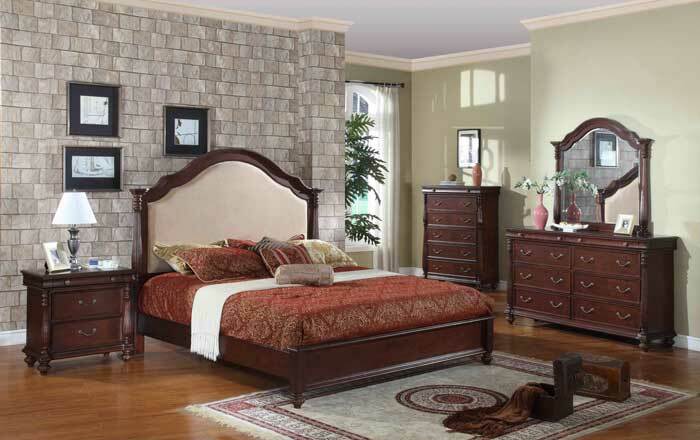 Choose among beds, chests, nightstands, armoires, dressers and other pieces to bring a gorgeous feel to your private area – your bedroom! 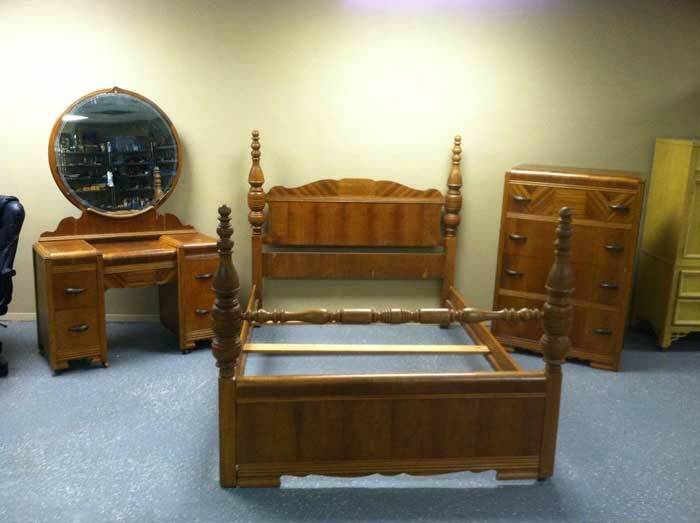 The Curly Birdseye Maple 1925 Antique Full Size Poster Bed priced $975 is one of the best-selling models presented. 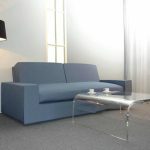 It features a restored finish, which is in ideal condition. 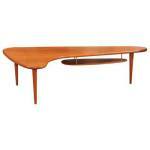 The American made furniture model is truly worth one’s admiration. Another antique bedroom furniture piece among the best-selling ones is the Demilune Half Round 1950 Vintage Cabinet or Chest signed by a remarkable furniture maker “Irwin”. The mahogany grain features a restored finish which only adds a special enchantment to it. The model has original embossed brasses and curved front drawers. 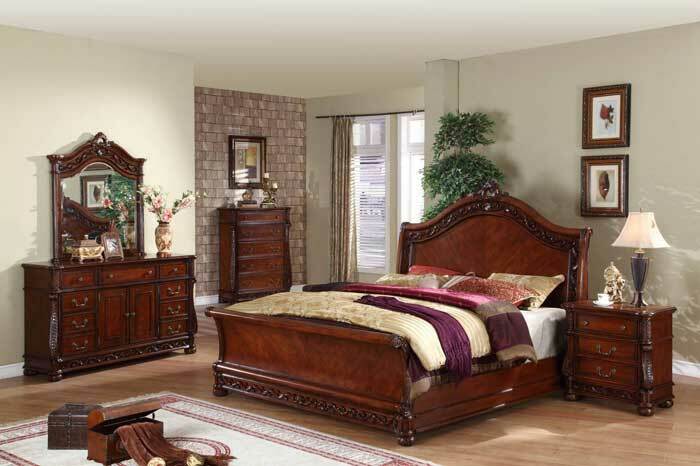 Be sure this is a marvelous piece of furniture you will feel proud to have in your bedroom. 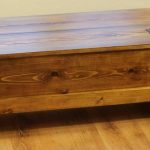 Surely there are also many other chests presented on the website of the store, hence, feel free to choose the one that best meets your expectations.